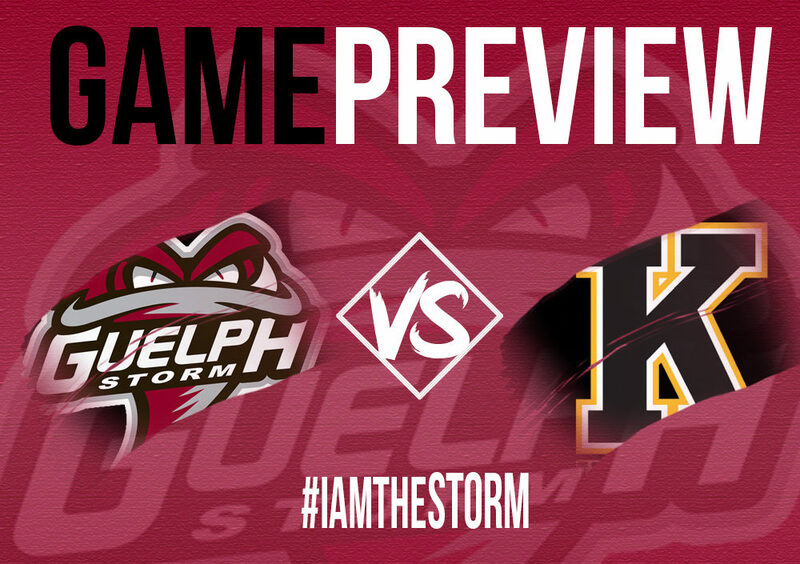 The Guelph Storm will take on the Kingston Frontenacs on Sunday afternoon at the Sleeman Centre as the puck drops at 2:00pm. 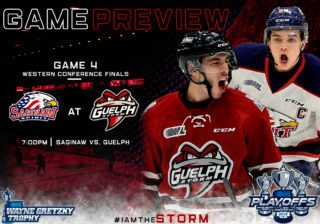 This afternoon’s game will be the second time Guelph and Kingston have played against one another with the Storm winning the first matchup 8-1 last weekend. 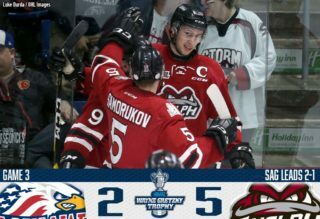 Heading into Sundays game, the Guelph Storm are in 4th place in the Western Conference while the Kingston Frontenacs are in 10th place in the Eastern Conference. 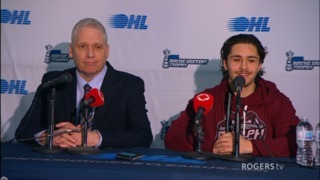 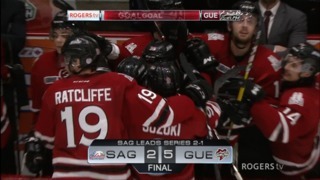 Sunday’s game will wrap up both teams 3 in 3 weekends with the Guelph Storm losing to Sarnia on Friday and beating Sarnia on Saturday and Kingston losing on Friday to Peterborough in a shootout and then losing to Owen Sound on Saturday night. 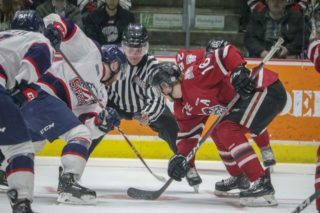 Guelph will head to London to take on the Knights on Wednesday February 13th at 7:00pm before they head to home to take on the Kitchener Rangers at the Sleeman Centre on Friday February 15th at 7:30pm. 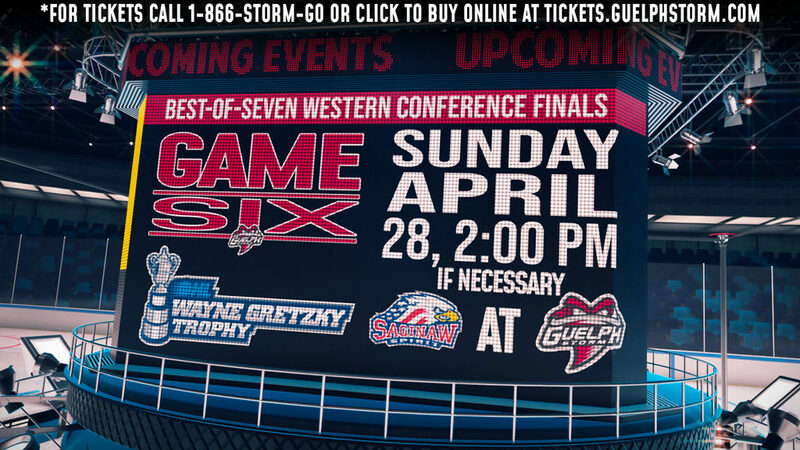 Friday’s home game will be the annual Pevs Protects Storm game which will include free hand clappers for fans as doors open at 6:30pm.